You Save $23.65 by purchasing this kit rather than buying the items separately. Water, Hemp Seed Butter, Hemp Seed Oil, Emulsifying Wax, Cyclomethicone, Stearic Acid, Phenoxyethanol, Caprylyl Glycol, Sorbic Acid, Vitamin E.
"I don't have a glass bowl.... what can I use instead?" Staff Answer It needs to be a microwave-safe bowl so the ingredients can be melted in the microwave. You can also use a double boiler or in a metal pan on the stove (on low heat) to melt the wax/oil and then transfer to a regular bowl to mix with the water. "Can I use phenonip as a preservative instead?" Staff Answer Phenonip is not water soluble and the lotion is mainly made of water. 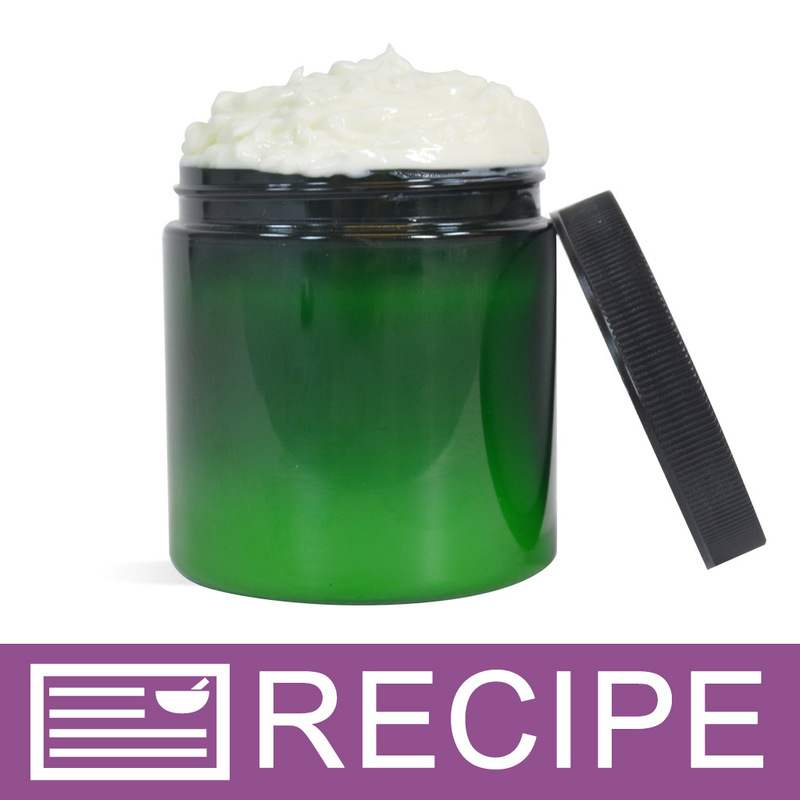 As per the directions, if using in a lotion, must be added to the oils prior to emulsion. So, the Phenonip would be added to the oil phase after melting in the waxes. "Would this be considered natural?" Staff Answer No, this lotion is not considered natural. 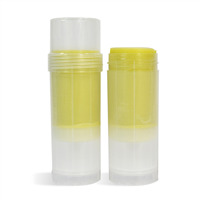 It does contain a preservative which must be used to prevent mold and bacterial growth. "Can I use a stand mixer instead of a stick blender?" Staff Answer Yes you can use a stand mixer instead of a stick blender.